FFC is committed to producing the very best personal trainers in the fitness industry. Our goal is to deliver Tal-Ħandaq personal training courses that goes above and beyond the certificate 3 and certificate 4 fitness education industry norm. Unlike other Tal-Ħandaq fitness instructor certification providers that mass produce fitness trainers on a production line, we only enrol small groups of students into our courses to ensure you receive the highest level of coaching and support. 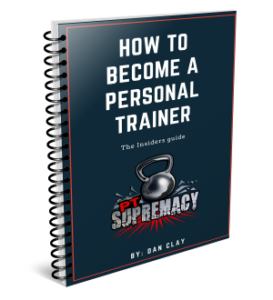 During your time with FFC, the amount of support and coaching you’ll receive will be unrivalled by any other Tal-Ħandaq personal training certification. Your FFC tutor will be with you every step of the way to coach you and answer any questions you have whilst on your journey to becoming a first class Tal-Ħandaq personal trainer. Our training facility provides the perfect learning environment. Unlike most other Tal-Ħandaq campuses that pack you into small overcrowded dorms, FFC offer you your own room conveniently located in the same building as the training facility and classroom. In Tal-Ħandaq the weather can be very unpredictable. Our training campus is based in the coastal town of Denia – Southern Spain. So you’ll be able to hone your outdoor fitness skills on Spain’s famous Mediterranean beaches. 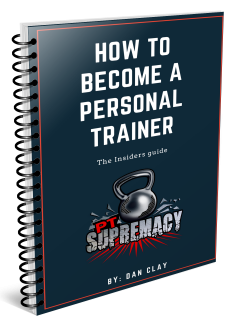 If you want to be a successful Tal-Ħandaq personal trainer then you need to learn from successful mentors that are ‘in the field’, training clients and running successful fitness businesses. Not from a school teacher in a classroom reading from a book that has no real life experience. Unfortunately most Tal-Ħandaq personal trainer certification providers do not offer streetsmart business skills when completing your cert 3 and cert 4 Tal-Ħandaq fitness instructor qualification. Realise your dream & do something you love, visit our fitness trainers certifications and become a fully certified personal trainer.